Rebecca L. Witter, Au.D. - Hearing Evaluation Services of Buffalo, Inc.
Doctors > Doctors of Audiology > Rebecca L. Witter, Au.D. About Rebecca L. Witter, Au.D. Dr. Witter has been with Hearing Evaluation Services since 2009. 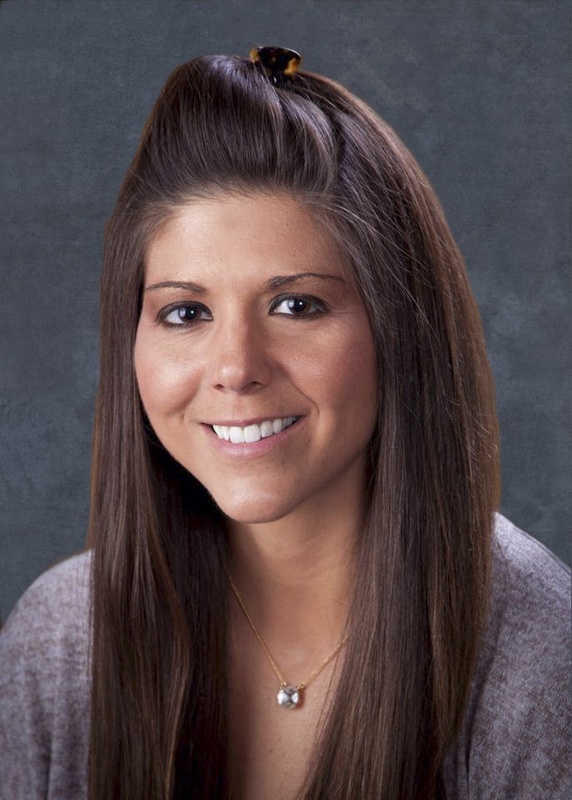 She is a graduate of the University at Buffalo and completed her clinical residency at Hearing Evaluation Services. While at UB, Dr. Witter conducted research on the development of drug therapies to prevent noise-induced hearing loss, specifically for individuals serving in the United States Armed Forces. Her research was published to Noise & Health in 2011. Dr. Witter served on the Emerging Business Leader’s Advisory Board; a young professionals organization governed by the Amherst Chamber of Commerce from 2013-2016. Her efforts as Vice Chair of the Board were focused on the role of small businesses and how they would contribute to the resurgence of the city of Buffalo. Dr. Witter studied audiology abroad, traveling to schools and hospitals throughout England, Scotland, and Wales in an effort to gain a more global perspective on the diagnosis and treatment of hearing loss. Upon completion of her doctoral degree, she was selected as the recipient of the nationally recognized “Who’s Who Among Students” award for academic achievement and leadership. She is a strong supporter of the HearStrong Foundation, which serves to recognize individuals who have overcome their hearing loss and gone on to excel in sports, academics, and their careers. Read more about her being honored as a HearStrong Ambassador here. She is passionate about educating her patients so that they can make informed and educated decisions about their hearing healthcare. Dr. Witter is experienced in the areas of counseling, balance assessment and treatment, hearing devices, Bluetooth-integrated hearing technologies, and custom hearing protection for musicians and hunters. Originally from Waterloo, New York in the Finger Lakes region; she lives in Buffalo with her husband Steve, their daughter, Reese, and their golden retriever, Ruben. 2013 Promoted to Director of Public Relations at Hearing Evaluation Services, Inc.
Bielefeld, E., Witter, R., Henderson, D. 2011. Post-exposure treatment with a Src-PTK inhibitor in combination with N-l-acetyl cysteine to reduce noise-induced hearing loss. Noise & Health.